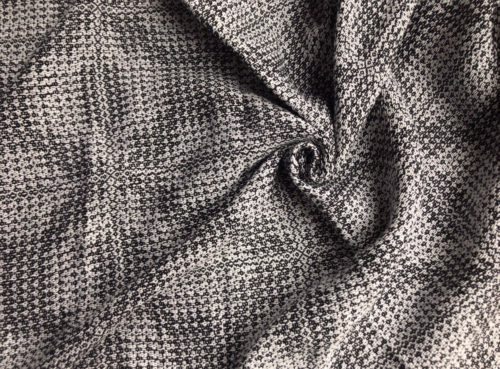 If you love Phoebe natty well this is what you’ve been waiting for in all cotton! 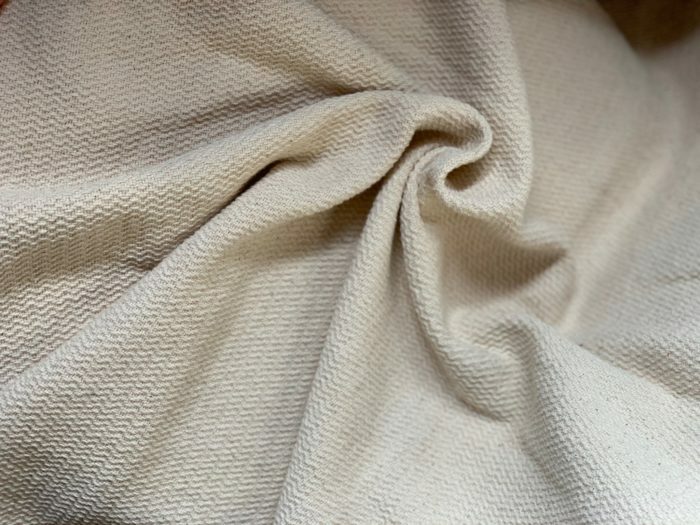 These gorgeous natural un-dyed yarns make for a scrumptious ivory wrap. 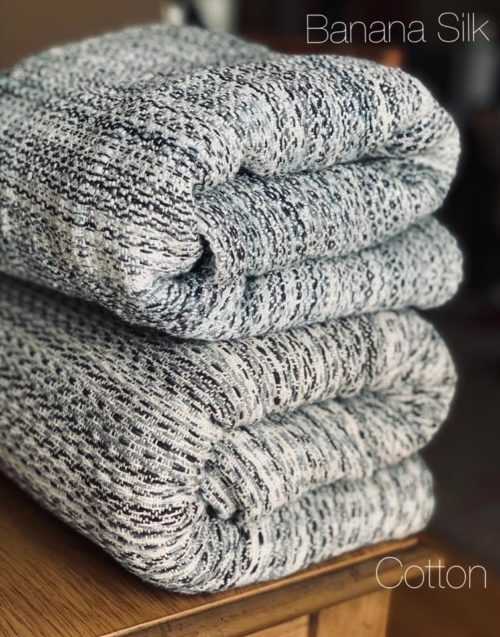 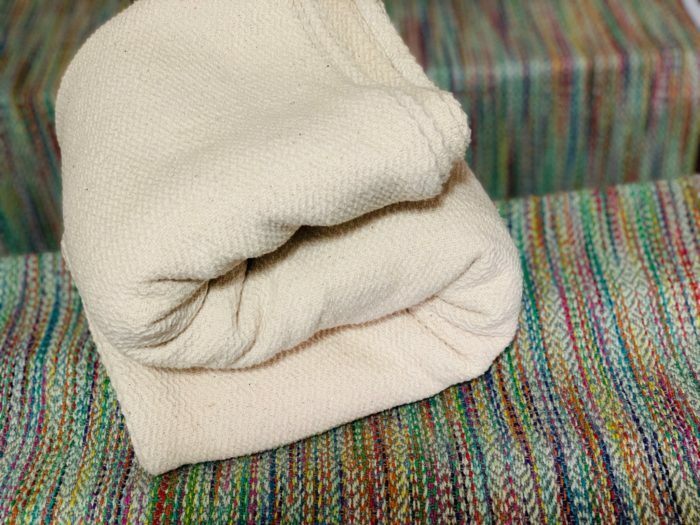 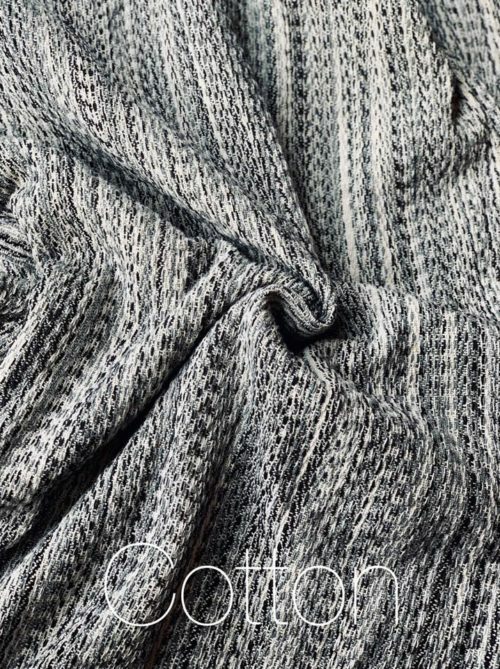 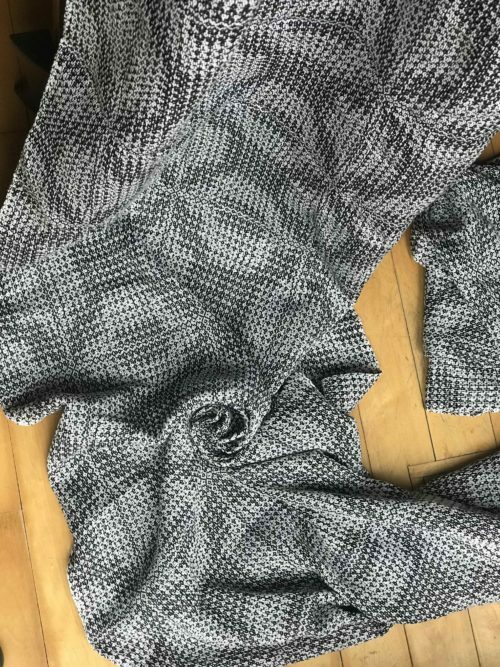 Woven with a slightly thicker 6/2 cotton in zig zag point twill these smooshy blankety wraps are everything you’ve every wanted for all cotton support. 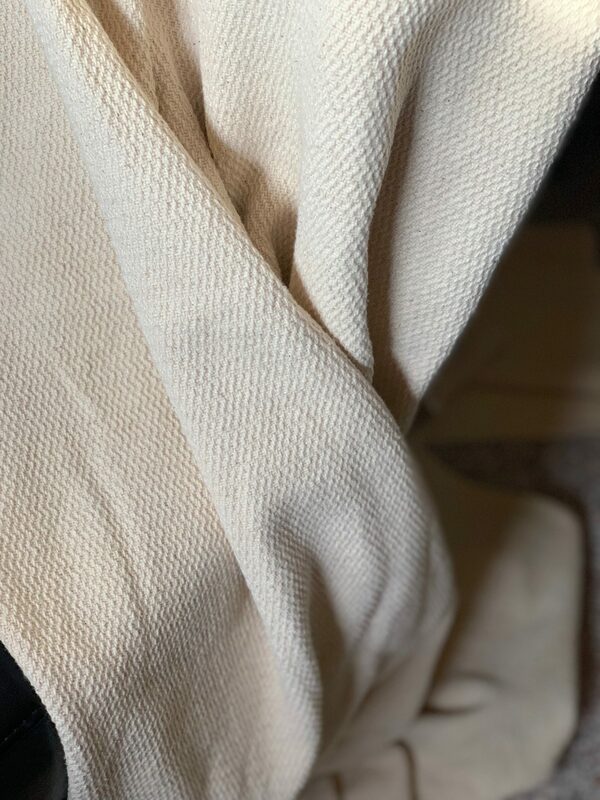 The pillowy cush will amaze you and delight your shoulders (even if you don’t typically like all cotton), just wait until you’ve tried one and you’ll agree!